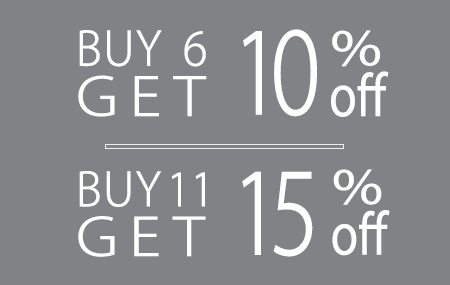 One of the most popular double sided tapes in our range. 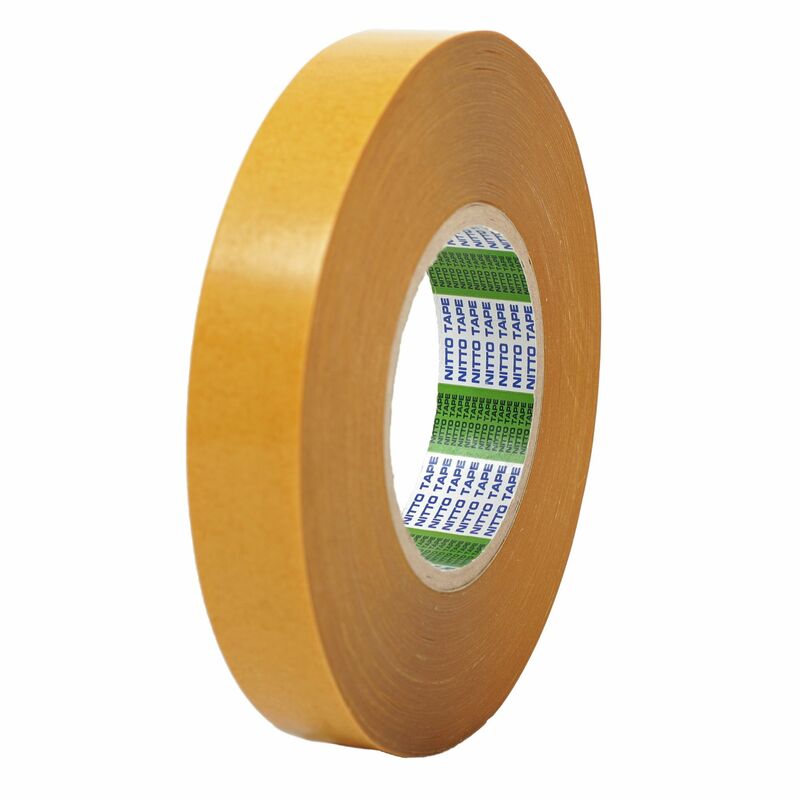 D9605 is a high tack clear double sided tape with a polyester carrier. Its modified acrylic adhesive ensures suitability for a host of bonding applications. D9605 is well suited for bonding to rough surfaces. 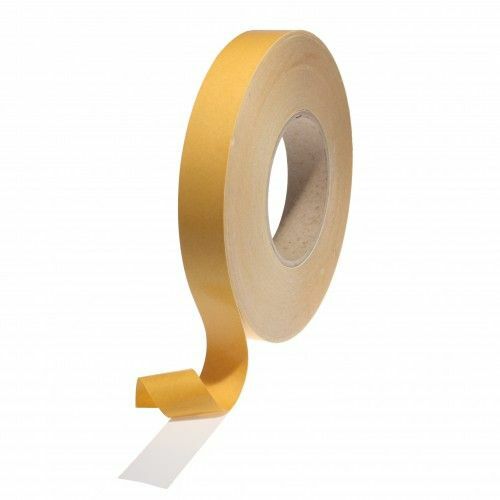 Feel confident using this double sided tape for mounting signs and nameplates, point of sale applications and mounting furniture trims. 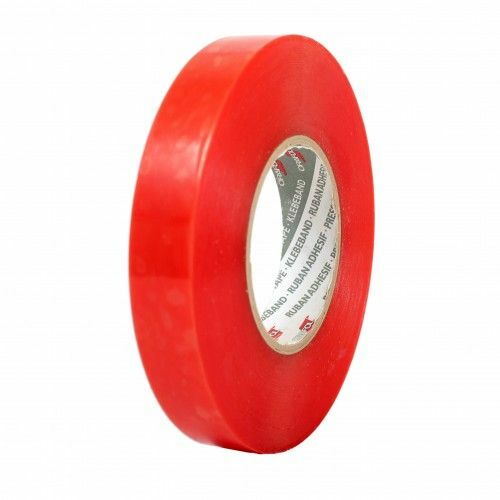 This tape can also be used in the banner manufacturing trade for banner hemming applications. D9605 is one of the thickest polyester tapes available and is a quality product from one of the worlds most recognised tape manufacturers. Order online today for a next working day delivery.One of the most popular double sided tapes in our range. 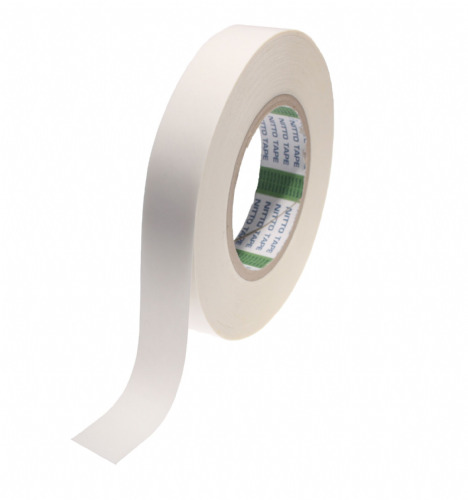 D9605 is a high tack clear double sided tape with a polyester carrier. Its modified acrylic adhesive ensures suitability for a host of bonding applications. D9605 is well suited for bonding to rough surfaces. Feel confident using this double sided tape for mounting signs and nameplates, point of sale applications and mounting furniture trims. 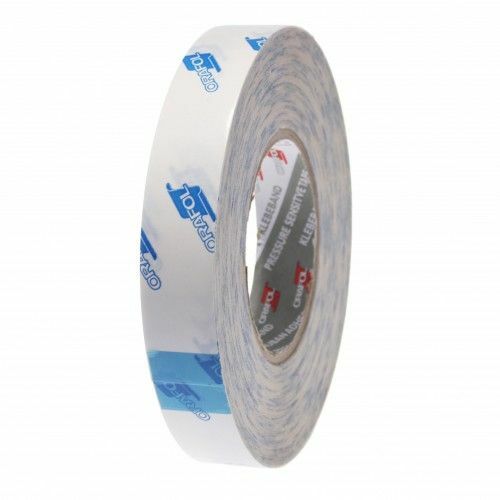 This tape can also be used in the banner manufacturing trade for banner hemming applications. D9605 is one of the thickest polyester tapes available and is a quality product from one of the worlds most recognised tape manufacturers.